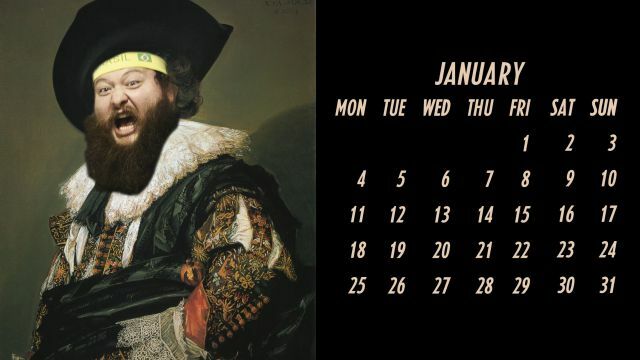 People on the internet are doing excellent things with the tools they’ve been given and yet another mad genius has gone and proven that by superimposing rapper Action Bronson onto Renaissance paintings and packaging it as a 2016 calendar. There you go, Christmas presents = sorted. 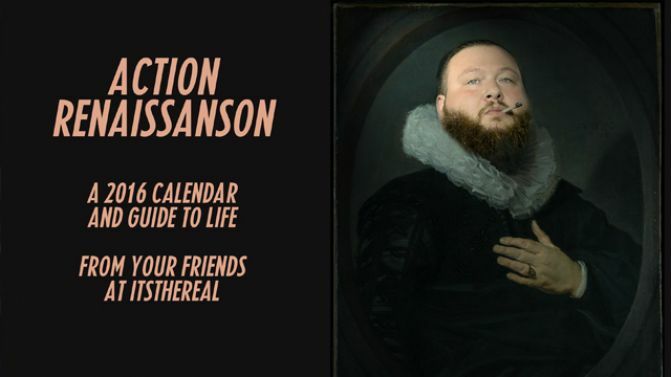 Action Bronson has always thought of himself as an extremely important person (remember he named his album Mr. Wonderful) so it’s apt that he’s now been put in paintings of some of the most important people in history. 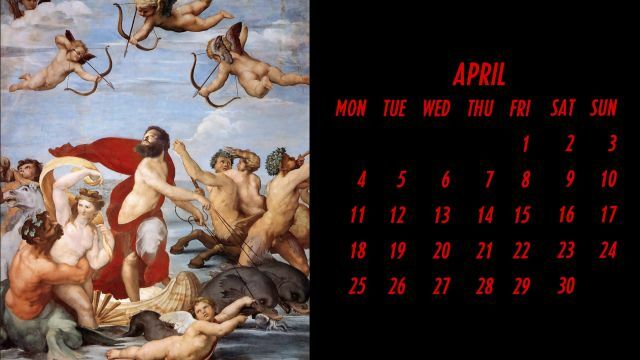 The calendar, created by Jeff Rosenthal of comedy group ItsTheReal, is being billed as not just a date-reminder but a “guide to life”. Presumably by using these images as inspiration, you too could become a god among mere mortals in 2016. 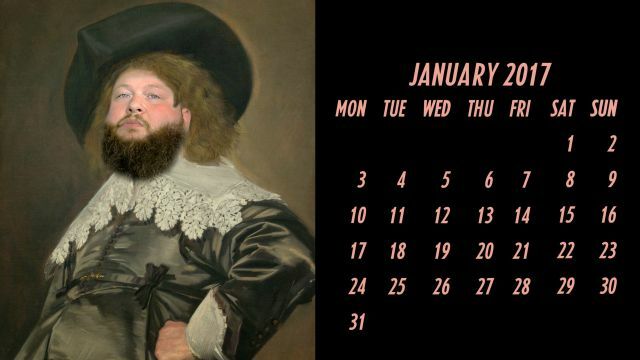 Somes dates to mark on the calendar as soon as you print it out are Action Bronson’s Australian tour dates. The rapper is due to tour here in March. If he is smart, he’ll also add this to his merch collection.